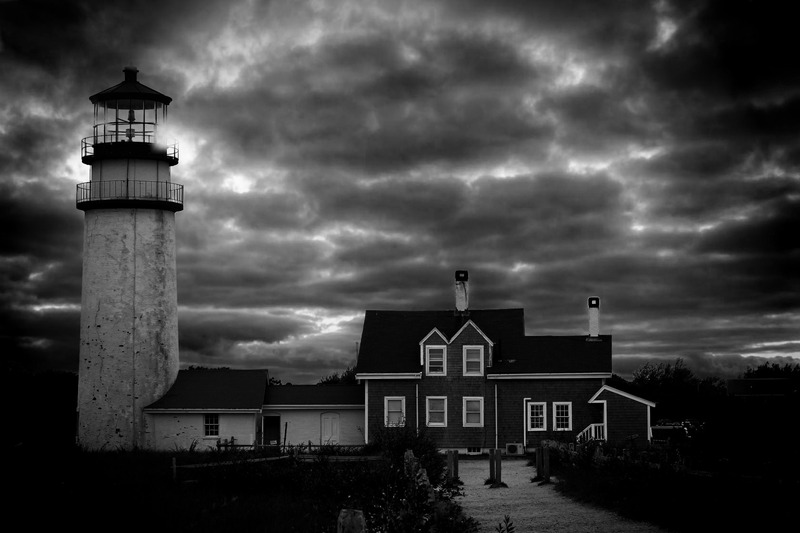 Cape Cod Highland Light, Truro, Massachusetts | Stop. Look. Shoot.